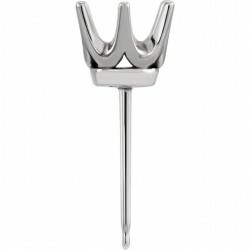 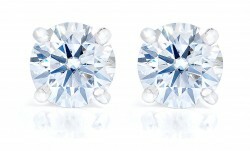 A variety of stud and dangle earrings in our most popular styles. 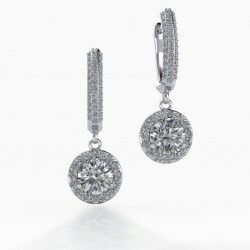 These earrings are usually customizable - you can order the earring style and then add the 2 stones of choice to your cart. 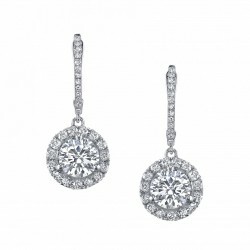 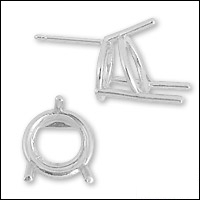 We'll assemble and ship you the finished and ready to wear earrings.